There are many benefits that Windows Tablet PCs come with compared to tablets for example and one of them is that the digital pen and the related digital ink allow the user to annotate documents. It is important to remember that there is a big difference between pens with digital ink and styluses with line drawings. Nowadays, annotating PDFs has become quite a common practice, especially when it comes to contracts, studying materials, dissertations and thesis or any other digital files. Of course, over the years many PDF annotators have been launched on the Internet and one very good example is PDFelement ProPDFelement Pro. Here we will show you how to annotate PDF on Windows with ease. 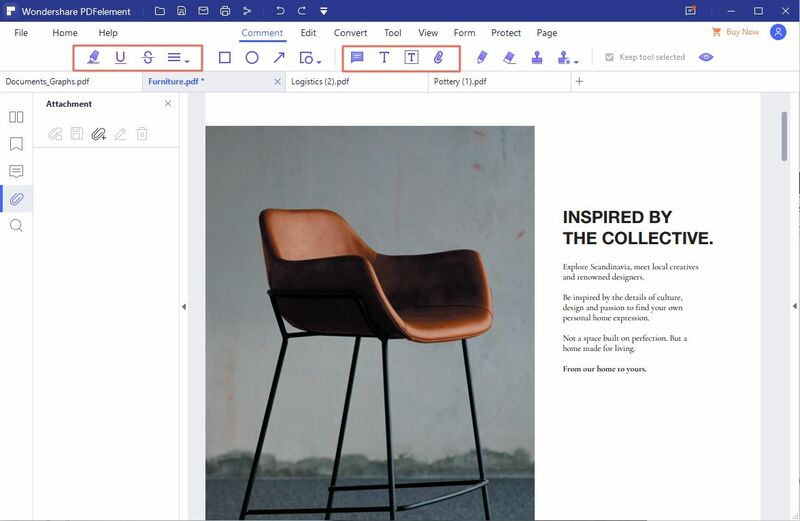 Working with PDF has now become possible on multiple devices, but when the time to make some annotations to your PDF file comes, things tend to get rather complicated. It is true that you have the possibility to add annotations with Preview, but this will only provide you limited tools and a lot less functions related to editing the file. One of the best tools experts strongly recommend for annotating PDFs on Windows is PDFelement Pro. 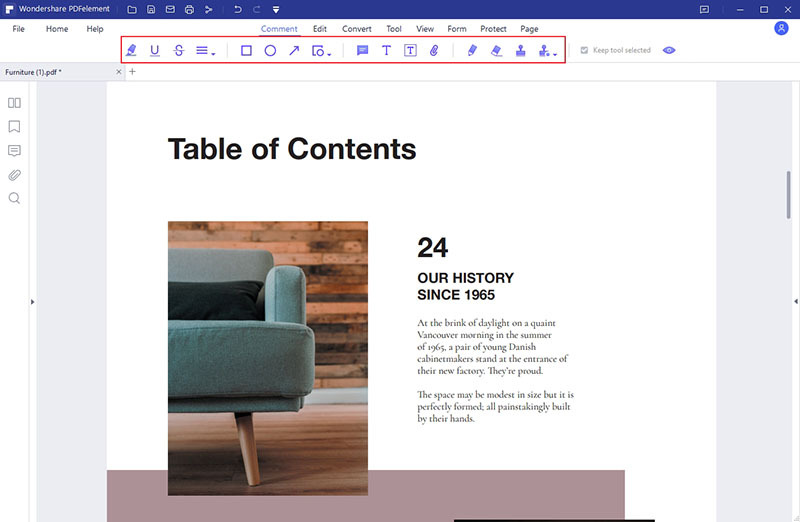 This tool comes with a flexible platform which allows you not only to annotate your PDF file, but also to edit, convert, encrypt, markup or do any other action fast and effortlessly. Great editor – PDFelement Pro is multi-purpose software that allows you to edit the PDF the way suits you best. 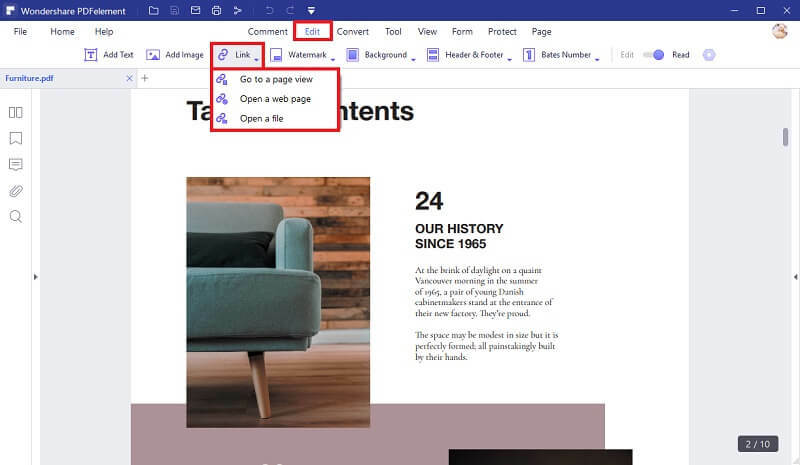 Thus, you can edit not only text, but also images (rotating, cropping or inserting photos) and even entire pages (you can insert, delete, replace, rotate pages and so on). You can utilize the software to markup, annotate, stamp or even sign the text by creating free-hand drawings. Easy to use – there are many annotator and PDF editor tools available on the World Wide Web, but none of them compares to PDFelement Pro. This tool is extremely easy to use and has all necessary functions and settings in-handy and extremely well organized in specific categories. Thus, the user won’t spend too much time searching for the right function they need. PDF convertor and creator – besides editing within one PDF file, PDFelement Pro can be used in order to combine two or more PDF files into one, which is an extremely helpful tool for many people who want to have all the information they need in only one place. Also, users can use the software to split a big PDF into several smaller PDF files or convert them to Word documents. Security and sharing functions – last but not least, PDFelement Pro is a great tool for those interested in adding or removing passwords or watermarks from their PDFs in batch. Moreover, people can directly print the file or share it to Dropbox and emails utilizing this tool, which is both convenient and time-saving. 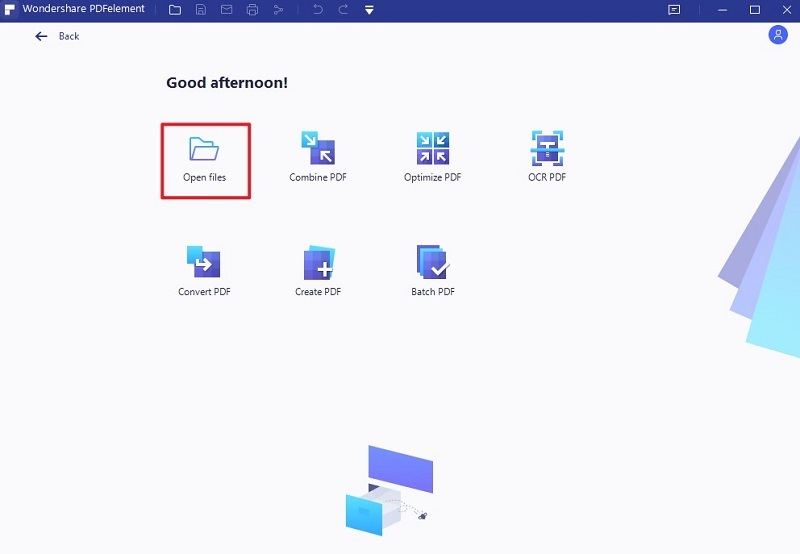 Click on the "Open File" button to import the PDF file you want to annotate. Enter the "Comment" section, select "Note" and then click anywhere in the file on the location where you want to make the comment. Right away, a yellow box entitled "Sticky Note" will pop up to one of the sides of the file. If you want to add hyperlink to PDF files, enter the "Edit" category first and then click on the "Link" button. Insert the link in the pop-up window that appeared and then select "OK". For freehand drawing, you have various tools available in the "Comment" section. Click on the "Pencil" icon and you can easily add freehand shapes to the PDF file. Select "Eraser" if you want to delete something you have drawn. In case you want to markup the text in your PDF file, you can find the related Highlight Text Tool in the "Comment" section. Select the area you want to stand out.